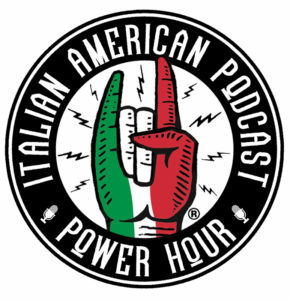 In this week’s special edition of the Italian American Power Hour host John Viola, just back from the Big Easy, presents a special travel journal sharing his multi-year relationship with one of his favorite Italian American events of the year, the Annual St. Joseph’s Day Weekend in New Orleans, LA. 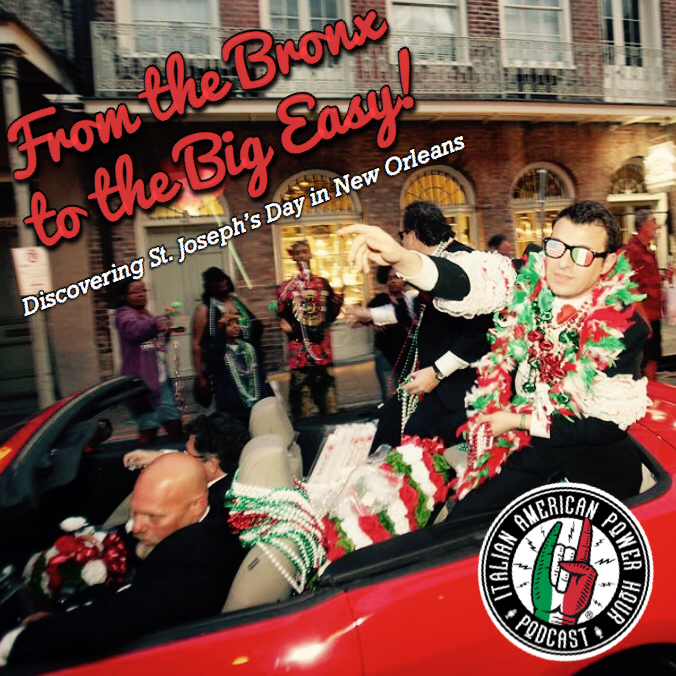 This year, John had the honor of serving as the events honorary Grand Marshal and through interviews with some of his friends from the Sicilian American community and some personal insights into the history of St. Joseph’s Day, the Sicilian American community in New Orleans and the parade itself, he hopes to take you along with him as part of this very special weekend. Cinema Made In Italy and Magnolia Pictures present DOGMAN, the new film from Matteo Garrone, the award winning director of GOMORRAH. Winner of the Best Actor award at the 2018 Cannes Film Festival and the European Film Awards, DOGMAN tells a story of vengeance where only the strong will survive. Marcello is a slight, mild-mannered man who divides his days between working at his modest dog grooming salon, and being coerced into the petty criminal schemes of the local bully Simoncino, an ex-boxer who terrorizes the neighborhood. 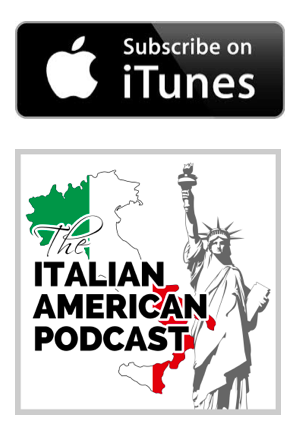 When Simoncino’s abuse finally brings Marcello to a breaking point, he decides to stand up for his own dignity through an act of vengeance, with unintended consequences. An Official selection of the Cannes, Telluride & Toronto Film Festivals and the winner of 9 David di Donatello Awards, the Italian Oscars, including Best Picture, Director, Screenplay and Actor. The Guardian calls “Dogman,” “a movie with an incomparable bite and strength.” Opens Friday April 12 in New York and Los Angeles. Visit DogmanTheMovie.com to watch the trailer and order tickets.